Dynasty Warriors 8 is the eighth installment to the famous Japan Hack and Slash Action video game series Dynasty Warriors. This game from Koei has been developed by Omega Force and released on gaming platforms including Xbox 360 and PlayStation 3. The storyline that the game follows is based on Romance of the Three Kingdom which is a historical novel written by a Chinese writer. The game Dynasty Warriors 8 offers both single player as well as multiplayer modes. While compared to its previous installments, the game features improved combat system along with the addition of more content. But it does deliver similar game engine and system as that of its predecessor 'Dynasty Warriors 7'. The gameplay of Dynasty Warriors 8 features a variety of modes to entertain its players including the story mode, free mode etc. Rather than just playing the stages and enjoying, this latest installment features a newly introduced stage known as 'hypothetical stages'. Here a player is given access to make sufficient changes to the stage events that they are going to play. Another feature that the game offers is the offline as well as the online method of playing co-op of the story mode. 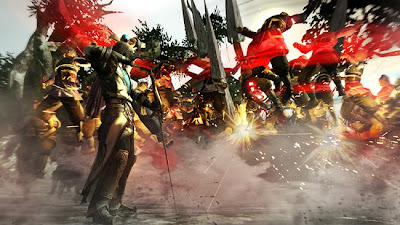 When compared to its older predecessors, it is much more impressive with the addition of multiplayer co-op mode that other Dynasty Warriors installments lack. It also offers new episodes as well as characters that make the game much more unique. 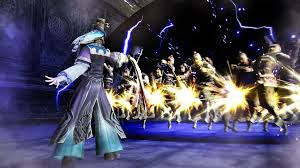 In addition to these, Dynasty Warriors 8 adds more stuff in the field of combat that includes the most entertaining special attacks and various other distinctive moves. It does feature each game characters being equipped with certain primary weapons along with a second weapon that can be chosen from a particular list of alternatives. The list of these weapons could be increased by beating more officers and playing longer. Moreover, the game delivers yet another mode of gameplay which has been introduced in this latest installment: Ambition Mode. Here in this mode, as a player your main objective will be, creating 'Tongquetai Tower' which is a social base for peasants. In addition to that your task is also to raise its status so that Emperor Xian will make his visit. 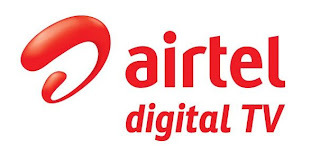 Participating in different battles including Skirmish, Raid and Large-scale battles help you increase the tower's status. At the start you will be running with weapon shop and slowly you can make your town popular among people by expanding more shops like food market, trade shop, etc. While talking about the tricks that you will need on the battle, you can drain your opponent's health bar by repeatedly attacking which launches you into unstoppable gusts of attacks. This trick works only on rivals with weaker weapon and it also needs your affinity to be higher than your opponents. The game describes these mechanics as 'Storm Rush'. In case for opponent with stronger alignment, you can take advantage of 'Switch Counter' which is a timely counter-blow attack by switching when they launch their charge attack. This helps you from taking hard hits. Always remember that you could upgrade your abilities if you finish off your enemy with full health bar. Dynasty Warriors 8 is an improved game from its predecessors with upgraded graphics, less lag and reduced issues regarding frame rates. The noticeable tweaks within several areas including the game mechanics, enemy AI, Weapon upgrade system are a great news. 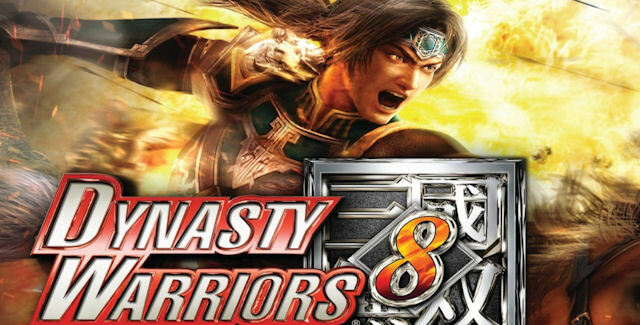 As of now the game 'Dynasty Warriors 8' is the best installment ever and a wider list of changes as well as upgrades can be expected in its future additions.